Twice before I have reviewed the Yurbuds Ironman headphones. After both times, I found them to be my favorite earbuds for running. I found both times they sounded excellent and never slipped due to the soft rubber earbud coverings, but now I was sent the Yurbuds Signature Series ITE 100 earbuds to check out. The Yurbuds are known for their twist lock technology. The soft rubber covers slip over the earbuds and are inserted into the ear at an angle then turned to lock them into the ears. Tugging on the cord or any other stress on the earbuds will not dislodge the Yurbuds from the ears. The shape of the rubber covers angle the sounds coming from the earbuds directly into the ear canal but have enough space to allow outside noise to penetrate without overpowering the music. The ITE 100 comes with two sizes of covers to fit different sized ears, since different people have different sized ears to fit. The ITE 100 headphones have excellent fidelity with good highs and lows. I expect a little degradation with them due to the rubber tips absorbing and bouncing some of the sound waves, but both music and audiobooks sounded very good with the ITE 100s. Since most of the time I find myself not completely focused on the music when running, the little bit of sound degradation is not noticed when running several miles. The Yurbud ITE 100s have a cloth covered cord that helps reduce tangling, which I find helpful since I have a habit of stuffing headphones in my pocket and having to untangle them later. They cord also has a microphone and button that is compatible with iPhones, Androids, and other smartphones. The button can answer calls, fast forward, rewind, and start and stop music by clicking it. The one thing I didn’t like was the inability to raise or lower the volume, since I like having it accessible on the cord rather than having to reach into my pocket to change the volume. The Yurbud Signature Series ITE 100 headphones continue to be my favorite earbuds for running. They always sound good and never fall out. 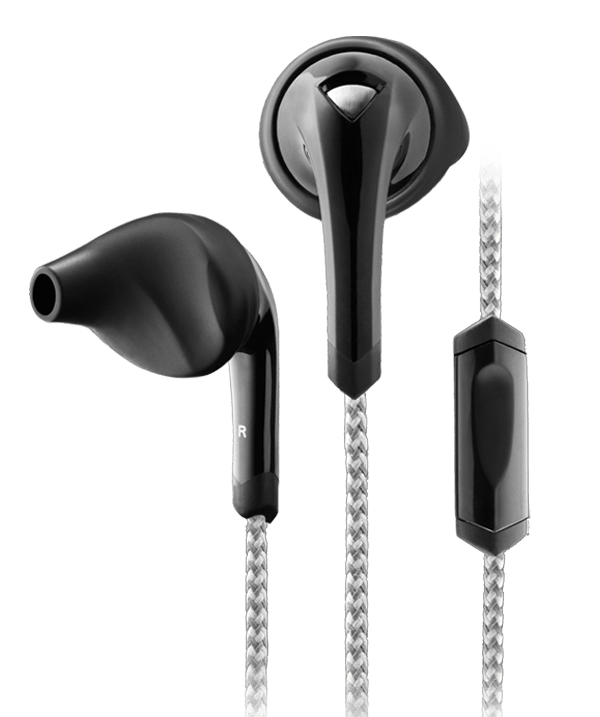 The ITE 100 is another excellent set of headphones in the Yurbud lineage and continue to be my earbuds of choice and the top of my recommendation list for runners.